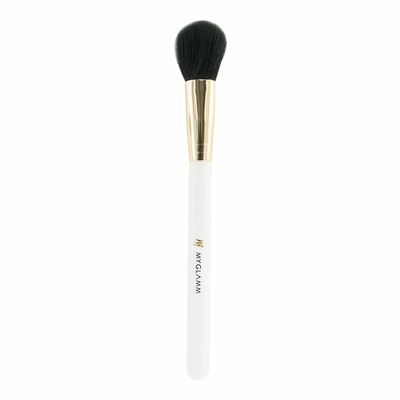 A square shaped brush with firm, soft bristles that allows for precise and even application of foundation on the face. Load the brush with the product. 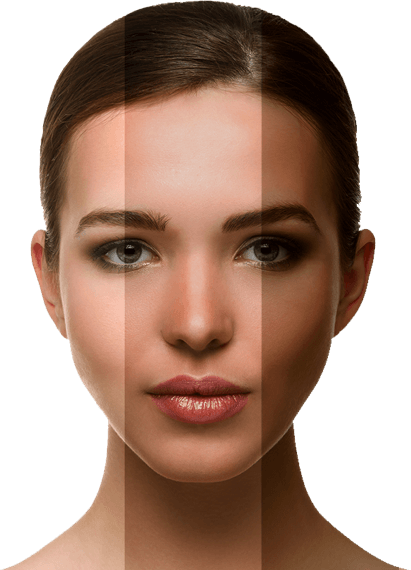 Start applying from the centre of the face and work your way outwards. 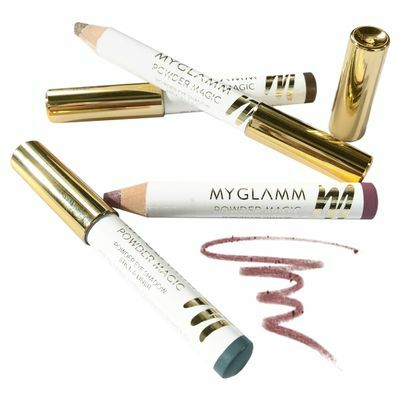 Dab using the flat side to blend harsh, uneven lines to achieve a smooth complexion. 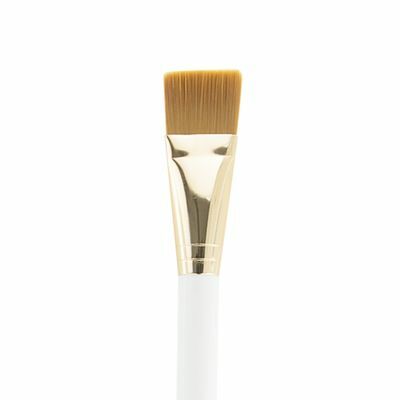 After applying foundation, clean the brush and use it to blend away any streaks.